Given the depth of talent coming out of the country, it seems crazy that Joona Kangas is the only male slopestyle skier who will be representing Finland in the 2018 Olympics. 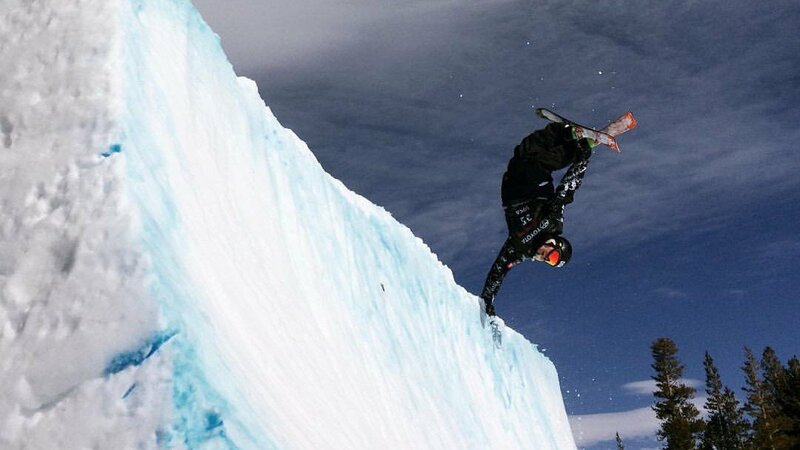 He is best known for banger Keeshlife edits and epic SLVSH games, but not necessarily as a competition skier. Because of his World Cup ranking, some might view Joona as an underdog in the Olympics with only a small chance of making it to the finals, let alone win a medal. That being said - Joona easily has the potential to take home a podium. He brings a new wave of style and creativity that could have only been cultivated from the insanity that is Finland. As we’ve seen from the snowboard runs, PyeongChang’s sloplestyle course offers many a variety of features for unique lines with huge rails and sizable jumps. While there will likely be many similar runs from the skiers, I would bet that Joona's will be notably distinct. The key factor in the judging for ski slopestyle in PyeongChang will be overall impression - so the skiers who have made a career through style instead of highly calculated maneuvers might just have the advantage in the Olympics. Either way, Joona will definitely be one to watch at the PyeongChang Olympics. To find out when slopestyle in PyeongChang will be broadcasted on TV use this article.